It's a new year, and that means another round of notable deals on hybrid, diesel, and electric cars. At this point, automakers have largely switched over to 2016 models, but any remaining 2015 models often make for the best deals--if you can find them, that is. We've also added a section for fuel-efficient gasoline cars, to provide another option. 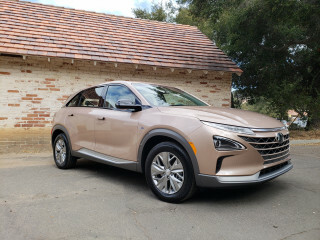 As always, head over to CarsDirect for more information. While a refreshed 2017 model was unveiled at the 2016 Detroit Auto Show this week, the 2016 Ford Fusion Hybrid remains a good deal. The mid-size sedan is currently available to lease at $169 per month for 36 months--with an allowance of 10,500 miles a year. That offer comes with $2,719 due at signing, and lasts through April 4. The redesigned 2016 Toyota Prius has just arrived at the first dealers in California, but buyers willing to stick with the outgoing model could rack up some savings. 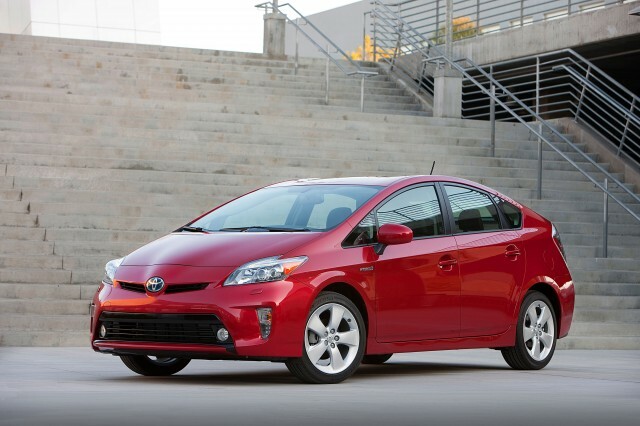 Toyota is offering $3,000 cash back on the 2015 Prius Two through the end of this month. Alternatively, buyers can opt for zero-percent APR financing for 60 months, with a $1,000 bonus. There are apparently still a few 2015 Ford C-Max Energi tall wagons left on dealer lots. 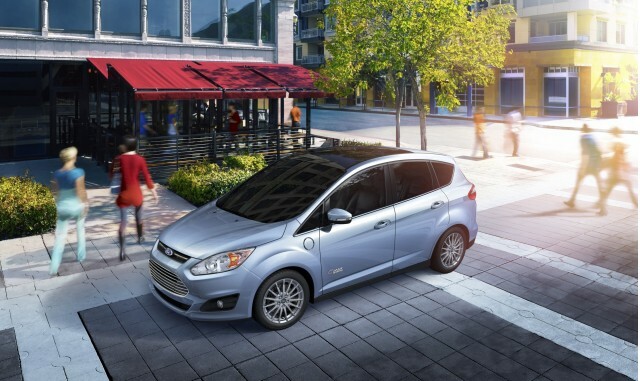 The Ford is still the best deal among plug-in hybrids, with an available $149-per-month lease for 36 months. That's with $3,179 due at signing, and a cap of 10,500 miles per year. This offer is valid through April 4--assuming cars remain in stock for that long. The C-Max Energi continues to benefit from a lack of direct rivals, but that will eventually change with the arrival of a new Toyota Prius Plug-In Hybrid. 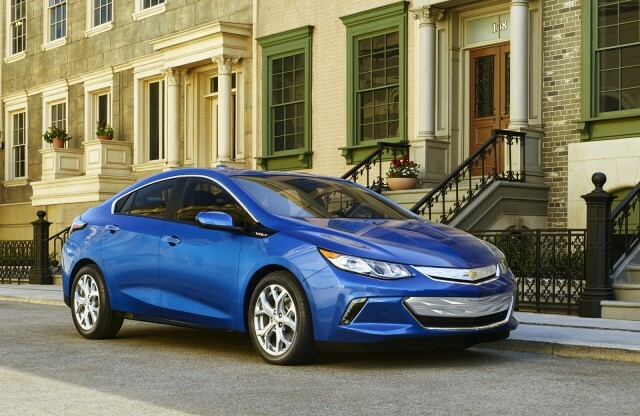 A notable lease offer from December carries over for the 2016 Chevrolet Volt, which is still only available in certain electric-car-friendly states. Where it is available, the second-generation Volt can be leased for $299 a month for 39 months. The offer--which comes with an allowance of 15,000 miles per year--continues through February 1. Non-GM lessees can also get a $500 bonus, cancelling out the amount due at signing. One electric car that is available everywhere is the 2016 Nissan Leaf, which gets an optional 30-kilowatt-hour battery pack and 107-mile range for the new model year. 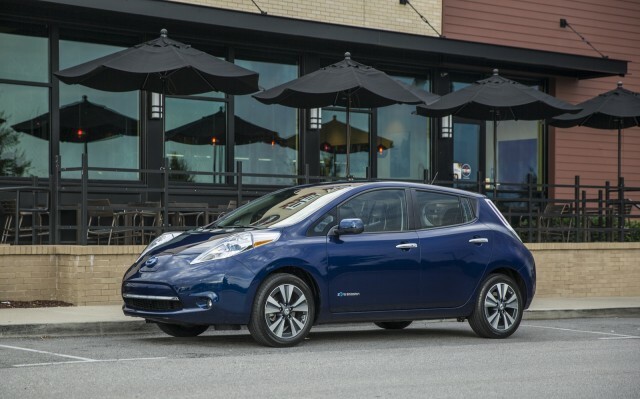 This month, Nissan is offering zero-percent APR financing for 72 months on the Leaf--with a $1,000 bonus. There are also up to $9,300 in discounts that can be applied to Leaf leases. The largest amounts go to the base Leaf S, which does not get the larger battery-pack option. While the ongoing Volkswagen emissions scandal has decimated the ranks of available diesel cars, VW isn't the only company that makes them. 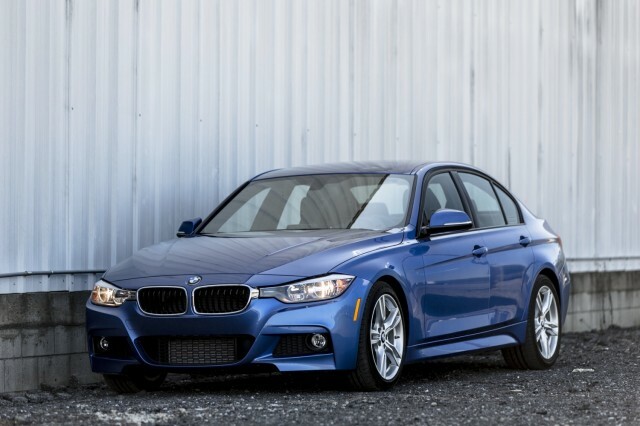 Assuming there are any left at dealerships, buyers can get $3,500 cash back on the 2015 BMW 328d. There's also a smaller, $1,000 cash back offer on 2016 models. 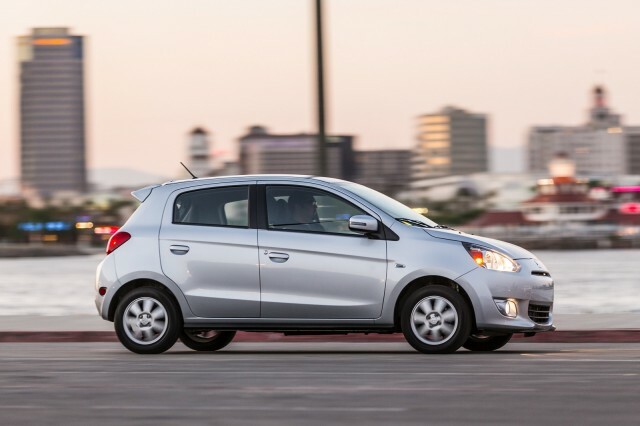 If a fuel-efficient gasoline car suits your needs better, consider the 2015 Mitsubishi Mirage. The tiny Mitsubishi comes with $1,500 cash back this month. It's unusual for a discount that large to be offered on a car this cheap (the Mirage starts at around $14,000), and dealers may have additional incentives that they can apply at their own discretion. The Mirage skipped the 2016 model year, and will return for 2017 with a significant refresh--including revised styling and additional features. Anyone who needs a car right now may want to consider checking out any remaining 2015 models, though.